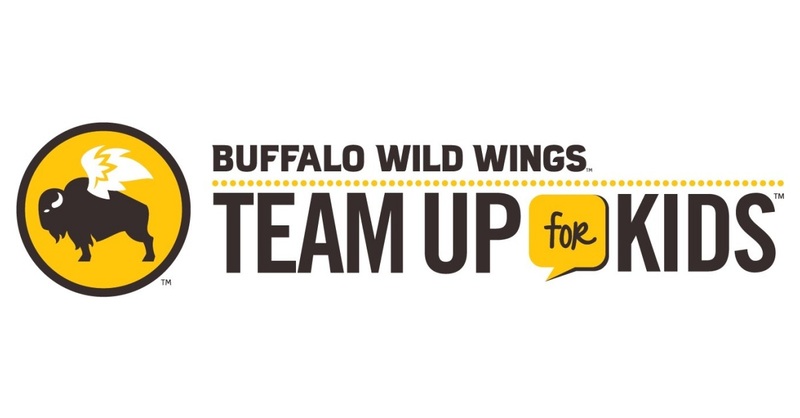 ATLANTA–(BUSINESS WIRE)–Buffalo Wild Wings® today announced the kickoff of their annual fundraiser to support youth sports programs at Boys & Girls Clubs across the country. All Buffalo Wild Wings restaurants will participate in the promotion from October 1-31, 2018. Donations received will go towards Boys & Girls Clubs of America ALL STARS program in support of sports teams and facility improvement projects at local Clubs, as part of the company's Team Up for Kids® mission. Buffalo Wild Wings’ charitable giving initiative – TEAM UP FOR KIDS® – centers on the vision: There is a champion in every child. We are committed to helping build communities where all kids can thrive, compete, and belong to a team. As part of this mission, Buffalo Wild Wings has teamed up with Boys & Girls Clubs of America (BGCA) to help thousands of kids play on sports teams each year. Buffalo Wild Wings is committed to donating and raising at least $22 million for BGCA by 2020. Guests can join the effort through donations from sauce and seasoning bottle purchases and in-restaurant fundraising events. For more information, visit www.buffalowildwings.com/giving.